Spacious 1/2 duplex home with 4 bed & 3 bath. Features include large single car garage, laundry room, open floor plan in main living area and master bedroom with ensuite. 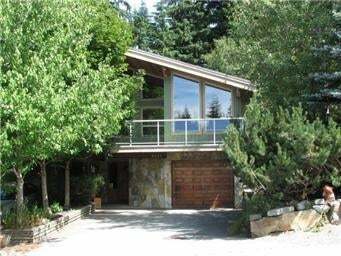 Located in the quiet residential area of Aspen Ridge.